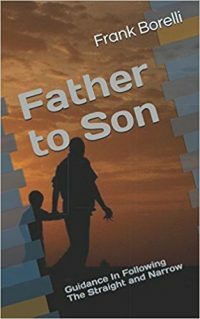 This is the story of one man and his family as they struggled to survive the zombie pandemic that swept the globe. In truth, the first infections were seen in 2010 and 2011, and by the time the infamous “end of the world” date of December 21, 2012, came around, the general populations of the world – those who paid attention anyway – were becoming suspicious. The smart ones were already planning and preparing. The really smart ones realized that if they were right about the unthinkable – a zombie pandemic – that it wouldn’t just happen ONCE. Anything that happens once can happen again. So, I type their story as they shared it with me. Interspersed in the chapters of their experience are the lessons intelligent people have learned; some based on information disseminated by the government agencies of the various world powers, others based on simple common sense and ugly experience. I encourage you to read their story and study the lessons in between. Because it’s happened once… are you willing to bet your life and the lives of those you love that it will never happen again? Although claimed as a work of fiction, there are a lot of truths within the story of the Rustovic Family as they prepare and survive this current outbreak of Zombies. The narrator Frank Borelli was fortunate enough to have interviewed Russ; a man whom despite the scoffing and laughter from others including his own family in the beginning was able to protect his own family, thus “Surviving the Zombies”! Reading the details of Russ interview reminds me that we have all been where he was at the beginning; especially when having a family that you want to protect. First perceiving a possible threat, researching the history and discovering “Why weren’t we told?’ Just like a puzzle Russ was able to put all the pieces together! Determined Rus found the one person whom who could teach and prepare his family. He took a stand; making a pledge to protect his family. Others whom scoffed and laughed didn’t heed the warnings soon found out the hard way with not only their own lives but that of their family; they should have listened! Although as many of us have discovered that the best made plans of Mice and Man can some times jump out and smack you! Rus found out the hard way as it only takes one slipup; one tiny error that could cost everyone’s life! Yet, if everything was easy we would never have to prepare! So, we plan and prepare so when the Zombies appear and becomes a reality there is that gut feeling that you know your family has a fighting chance! That’s what Rus did and now he is alive to tell his story. Most of us at one time in our lives have been a hunter of some sort. But, with Zombies; you are the prey! And even more important: Zombies are always hungry! 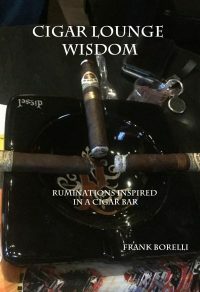 So heed the words of wisdom; remember the lessons learned from the Rustovic Family! Otherwise you are but a snack for the Zombies! 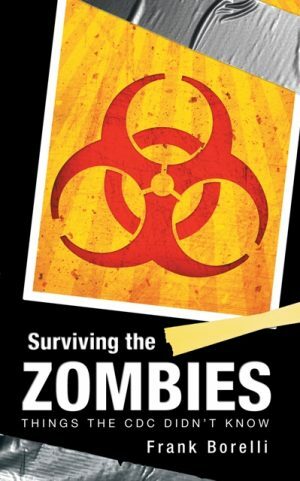 Surviving the Zombies is an excellent book to start you on your preparations; Rus has shared in great detail what you must do to protect your family not just what to use; but the how and why is explained! As for me, I have got to stock up on more magnesium shavings & the first neighbor that turns, their yard becomes the burn pit! Mr. Borelli provides an intriguing epidemiological study of zombies ranging from 60,000 BC to present times drawing some startling conclusions and links to known historical events along the way. Included are previously unreported (or covered-up) zombie outbreaks, as well as information about the current zombie pandemic, and the various ways zombies are created. He pays particular attention to illustrating what the historical record shows compared to the disinformation perpetrated by the CDC and other government agencies. 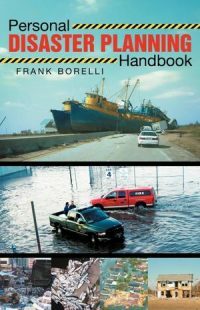 Based on his own experience as well as that of others, Mr. Borelli’s book is an invaluable guide to detecting, restraining, and killing zombies as well as other vital steps required to survive the zombie pandemic. If you want to survive, you need to read this guide and follow it carefully.